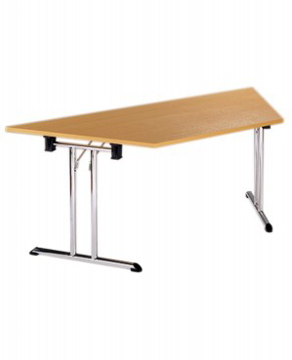 We have a large selection of Folding/Fliptop tables for that smaller meeting room or if you are needing to create a tempory training room enviroment. 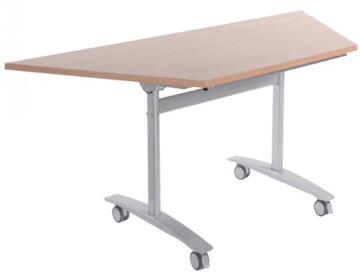 Our tables are space saving, quick and easy to use. We are sure to have the right table for you. 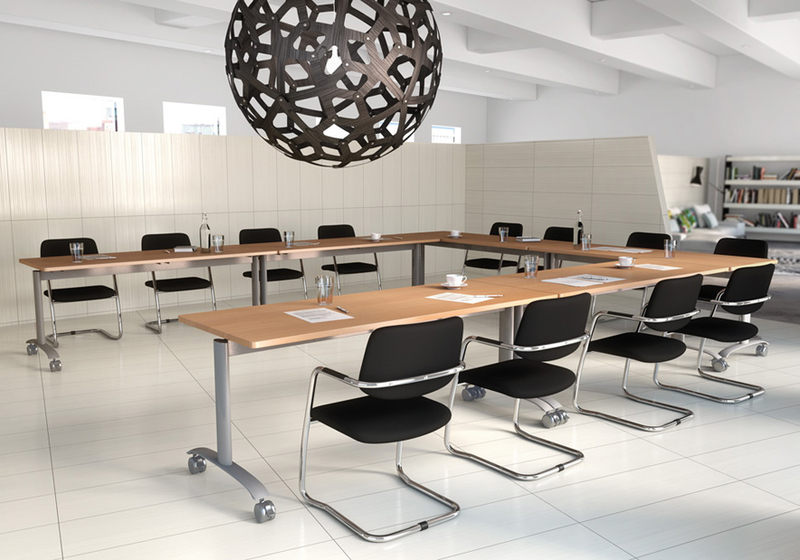 Browse the ranges below or visit us in our Bristol showroom.